The Nakshatras of Vedic Astrology are an exceptionally powerful tool for exploring some of the finer subtleties of an astrological chart. 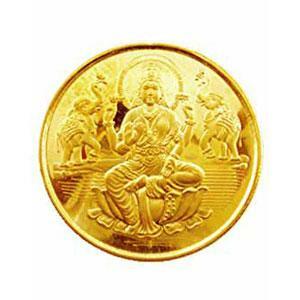 In Vedic Mythology, the wives of a particular deity carry the power, or Shakti, of that deity. The Nakshatras are said to be the wives of the Moon. What is the Moon’s power? The Moon is related to Manas, our sensory mind. It is with our senses that we have the capacity to grow our Consciousness. So, the Moon is responsible for our consciousness. And as the Nakshatras are the wives of the Moon, it is a Nakshatra which is responsible for growing the consciousness of the particular Graha which occupies it and everything to which that Graha is related. So what are the Nakshatras exactly? They are the original constellations. 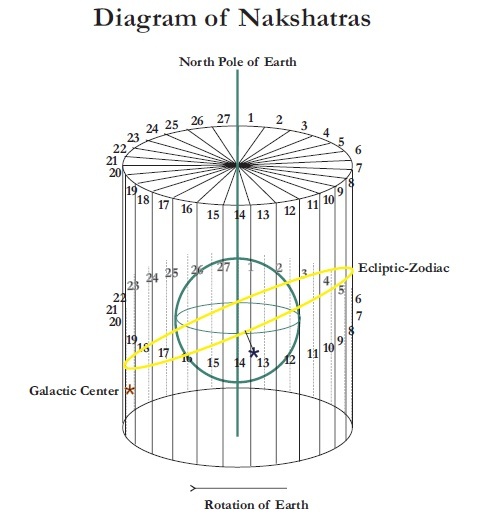 Knowledge of the Nakshatras dates back to as long ago as 1900 BC with early writings in the Rig Veda. In Vedic Astrology, they are seen as 27 sections of the sky that are each 13 degrees and 20 minutes in size. They can perhaps best be understood as sub-sections of a Rasi, or Sign. But, they are far beyond that. They represent that which the Universe is asking us to learn through a particular planet, so that we can grow through our experience of Consciousness. This Introduction to the Nakshatras Course Contains more than 6 hours of video and over 7 hours of Audio to Supplement Your Studies. In terms of the astrologer’s toolbox, they are an excellent resource from both a predictive and a therapeutic level. For example; the symbolism of a particular Nakshatra will often become concretely present when that particular Nakshatra is highlighted. During a period highlighted by Bharani Nakshatra for example, an individual may desire to transition their life into a new phase as Bharani is related to Yama, the God of Death who is responsible for ushering souls into their next life. When a career factor is in Mula Nakshatra, symbolised by roots tied together, the individual may perhaps pursue a career in medicine when Mula is highlighted. From the therapeutic perspective, the Nakshatras will show us what an individual is experiencing subjectively during a particular phase of their existence. Additionally, we can see if they are having an easy time integrating this or if they are having extreme difficulty and offer them advice based upon the influencing Nakshatra. The Nakshatras are an exceptionally vast tool. Although there is much information in regards to using the Nakshatras in Elective Astrology for choosing an auspicious date for an event, there is scarce information in terms of how to work with them in terms of Chart Interpretation. The goal of this course is to provide with the necessary tools with which to do so. Several Example Charts will be used in order to explore these techniques. Total length of all recordings are over 14 Hours. This is a large file (over 2 gigabytes). Be sure your internet speed can handle the download before purchasing. The files are in .mp3 and .mp4 format. Be sure you can open these files on your computer before ordering this course. They are also delivered as one large zip file. You will need a program that allows you to unzip this file.